Sentient Digital has appointed Martin Sylvester as its new commercial director. 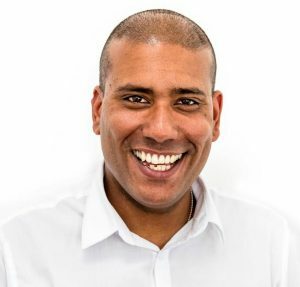 Sylvester joins the Chester agency having previously worked with Reckless and Sutton Silver. He will be working with Sentient’s managing director, Mat O’Connor, to grow the agency to £300,000 turnover in the next 12 months by attracting more retail clients. Recent contract wins include Sewing Machines Direct and Peaceful Hooligan.